Tim Ismag and Cookie monsta. Mixed My Favorite Songs !!! Artist List: Dj Electro Kuvar !!! 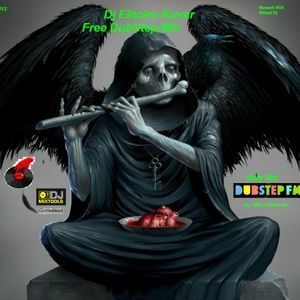 Mix on Radio Station.... DUBSTEP FM !! !